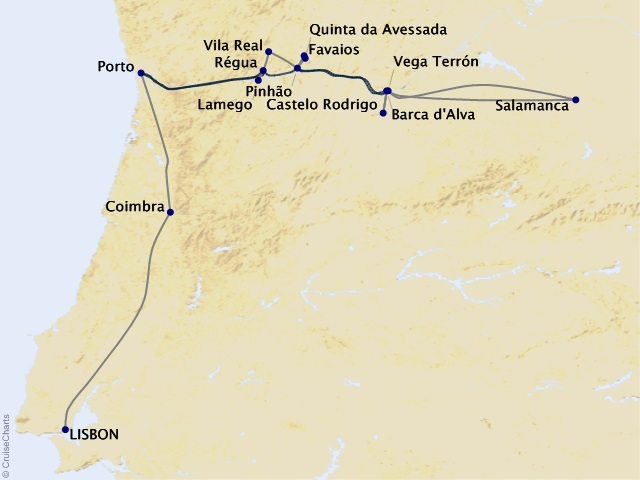 Departing from Lisbon on October 2, 2020, prices starting at $3,999. 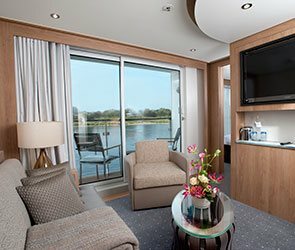 This intimate ship was one of four that were custom built to sail Portugal's Douro River. 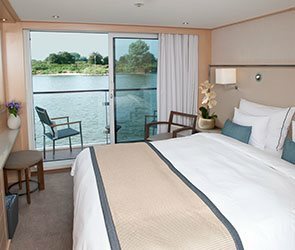 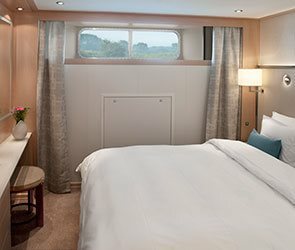 With state-of-the-art engineering, deluxe accommodations and streamlined contemporary interiors, you'll sail one of Europe's most famous rivers in Scandinavian style. 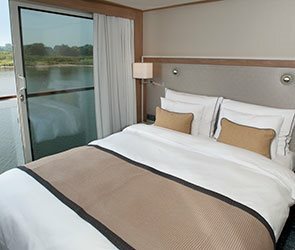 Like the larger Viking Longships, the Viking Hemming has a variety of stateroom classes, all with sweeping river views to ensure you don't miss the tranquil towns, beautiful vistas or bustling cities of Lisbon and Porto.